This 1024 line, 5 reel pokie Double Buffalo Spirit is a memorable pokie. 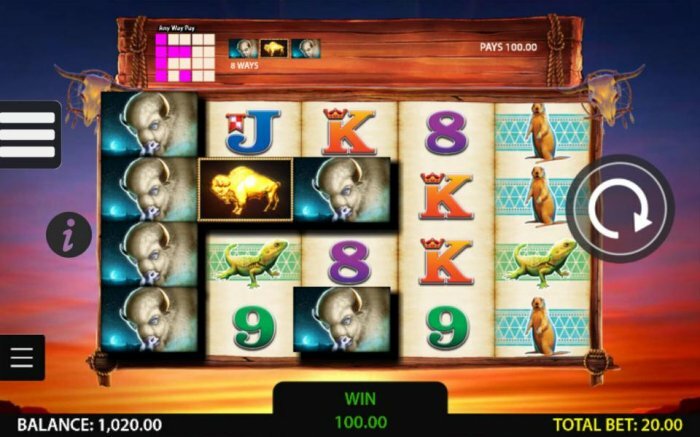 Playing this well crafted native American Indian buffalo themed pokie brings more than you would think of enjoyment by incorporating symbols including a purple buffalo, a white buffalo, an eagle, a prarie dog and a lizard. Along with these there are also ace, king, queen, jack, ten, nine and eight raising the entertainment of this nicely done native American Indian Buffalo Pokie. 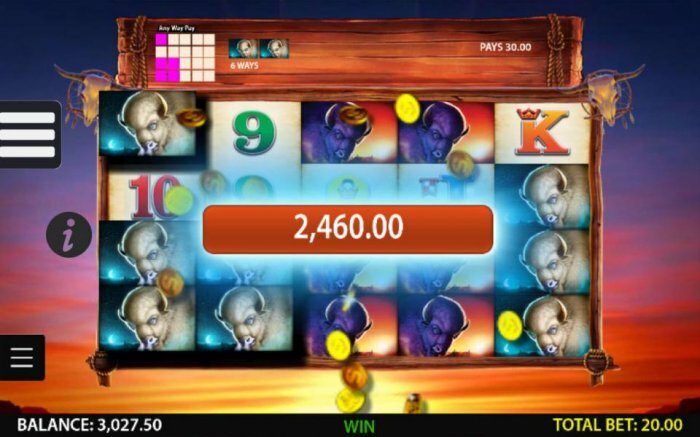 Playing Double Buffalo Spirit you have the ability of playing for a minumum of just $0.40 per pokie spin. 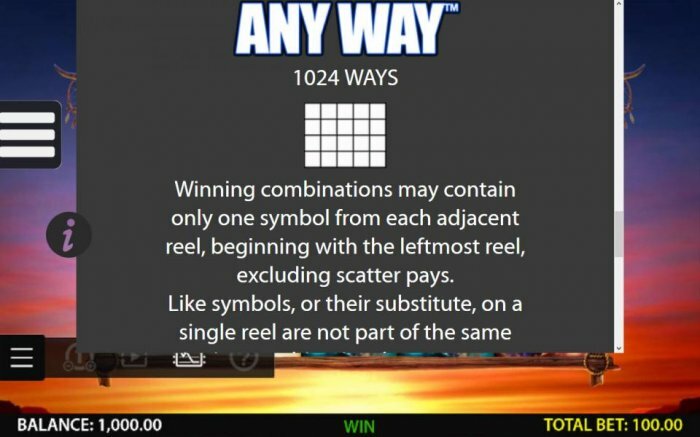 Going further you can also bet on all 1024 lines to wager a bet to the largest of $100.00. 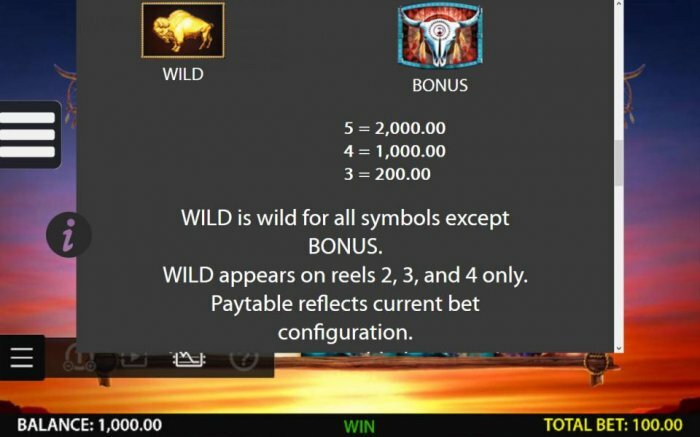 Another plus of playing Double Buffalo Spirit is that the wild symbol gold buffalo allows you to continue pay lines with any of the many symbols. This becomes awesome when there are many paylines using the wild areas. More than one scatters symbols of the buffalo skull will deliver a large pay. Its bad when at the start of your spin when your first two reels don't match up but there is still a good an opening of winning big with a scatter grouping. I can suggest other Pokies like Buffalo Spirit as it has the 5 reels also, similar pokies including Montezuma and Rome & Egypt are fun as well. 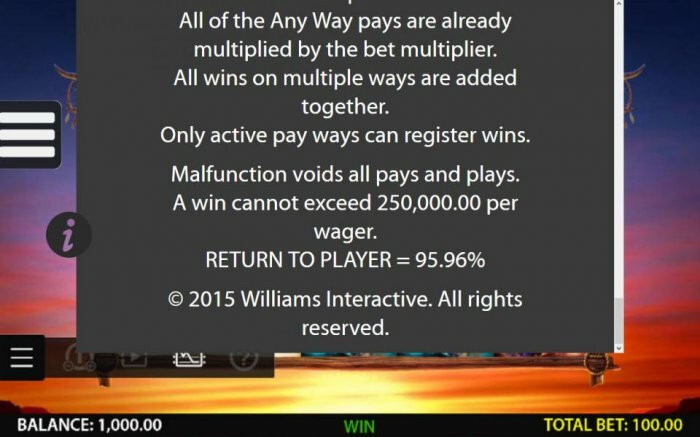 Many of WMS pokies like Double Buffalo Spirit interact the same so be sure to find one that pays the best for you. 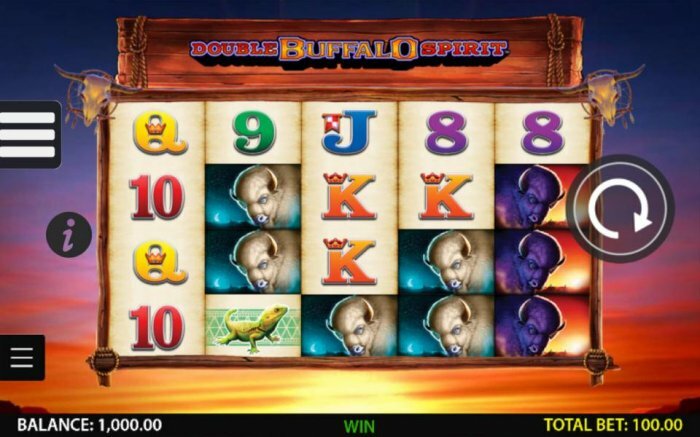 We truly loved reviewing Double Buffalo Spirit, the native American Indian buffalo set pokie offers some good amount of production that sets you inside the game having the a purple buffalo, a white buffalo, an eagle, a prarie dog and a lizard icons and graphics. all pokies offer a decent possibility of winning a large amount but remember to cash out while your winning. 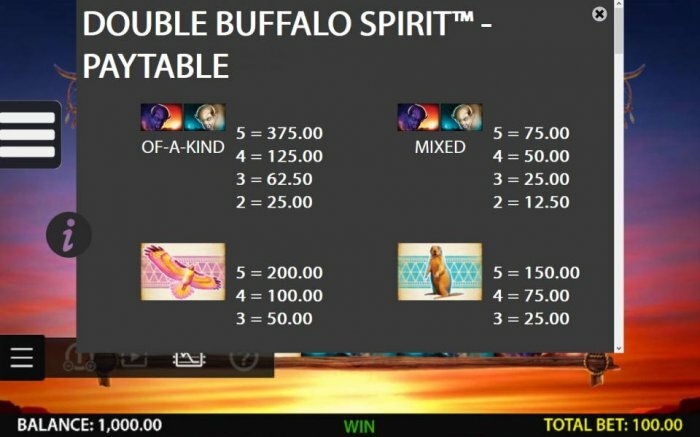 Playing Double Buffalo Spirit, you can really get ahead with winnings, to do this get a bonus game win. Following is info on the bonuses you are able to score. Get 3, 4 or 5 buffalo skull bonus scatter symbols will award 8, 15 or 20 Free Spins respectively. This will start the Free Spins Bonus feature game. I have to grade Double Buffalo Spirit 3 of 5 stars on the bonus games. 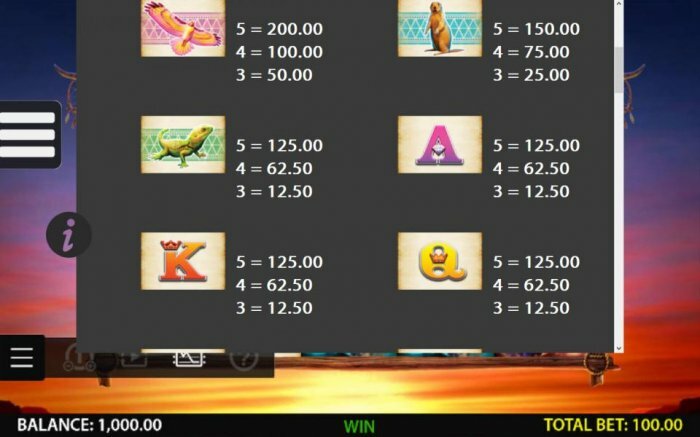 Bonus rounds add a lot of character to modern Pokies, you will find that this is the most exciting part of Double Buffalo Spirit.